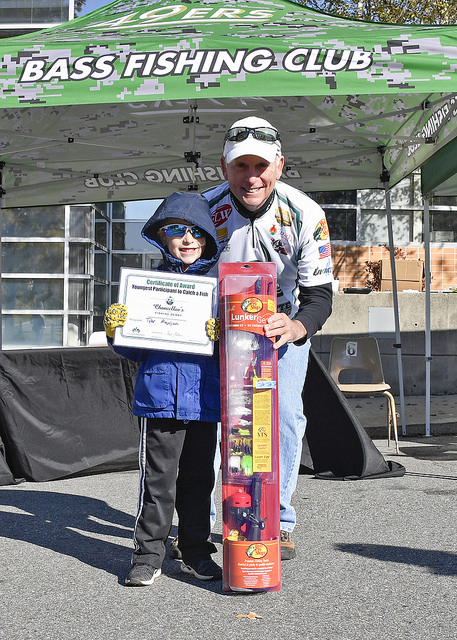 Chancellor Dubois at the 2018 Fishing Derby. A native of Oakland, California, Philip L. Dubois attended the University of California, Davis, where he graduated in 1972 with an undergraduate degree in political science, earning election to the Phi Beta Kappa and Phi Kappa Phi honor societies. He then earned master's (1974) and doctoral (1978) degrees in the field from the University of Wisconsin-Madison. Dubois began his academic career in 1976 at the University of California, Davis. Over the next 15 years, he rose through the faculty and administrative ranks to full professor and held various administrative posts, including associate vice chancellor for academic affairs. 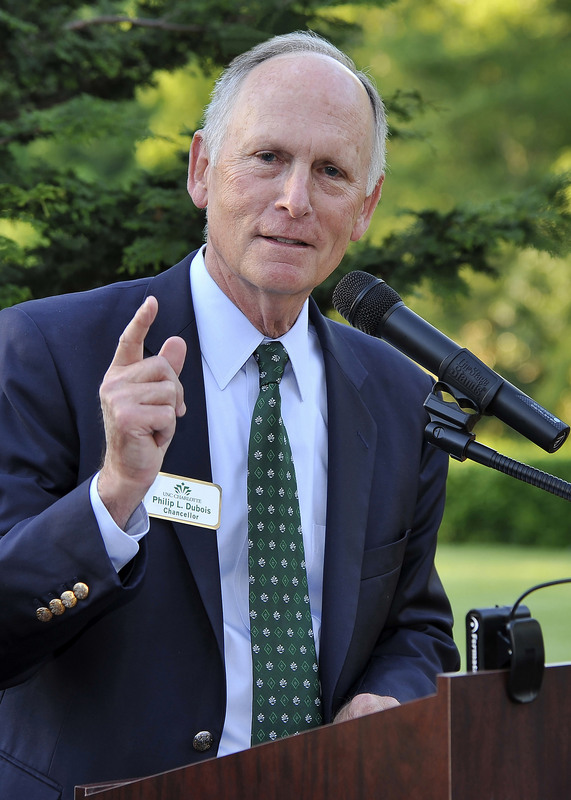 In 1991, Dubois was recruited to UNC Charlotte, where he spent the next five and a half years as provost and vice chancellor for academic affairs. Dubois was credited with drafting a strategic academic plan, leading the development of the University's first comprehensive campus-wide plan for information technology, and initiating programs to better serve nontraditional adult students. Under his leadership, UNC Charlotte also planned and launched its first doctoral programs. In 1997, Dubois was named president of the University of Wyoming. In that role, he led the development of comprehensive academic, support services, and capital construction plans for the campus; stimulated a growing volume of new capital construction projects and building renovations; expanded UW's role in statewide economic development; and improved the recruitment and retention of students. During his eight-year tenure, state and federal legislative support increased significantly, while private gifts to the University more than quadrupled. He was honored in 2004 by the Council for Advancement and Support of Education (CASE) with its District VI Chief Executive Leadership Award. 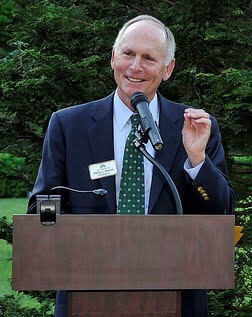 On March 18, 2005, Dubois was named UNC Charlotte's fourth chancellor and assumed that role on July 15. Dubois has focused his efforts on building the University's visibility and support in the Charlotte region; long-range planning for an expected enrollment of 35,000 students; completion of key capital construction and renovation projects in excess of $1.2 billion; improvement in the efficiency and effectiveness of critical business processes; and implementation of an intercollegiate football program starting in the fall of 2013. During his tenure, completed applications among freshmen and transfer students have grown by 91 percent, while overall enrollment has climbed to nearly 30,000 (a 38 percent increase). 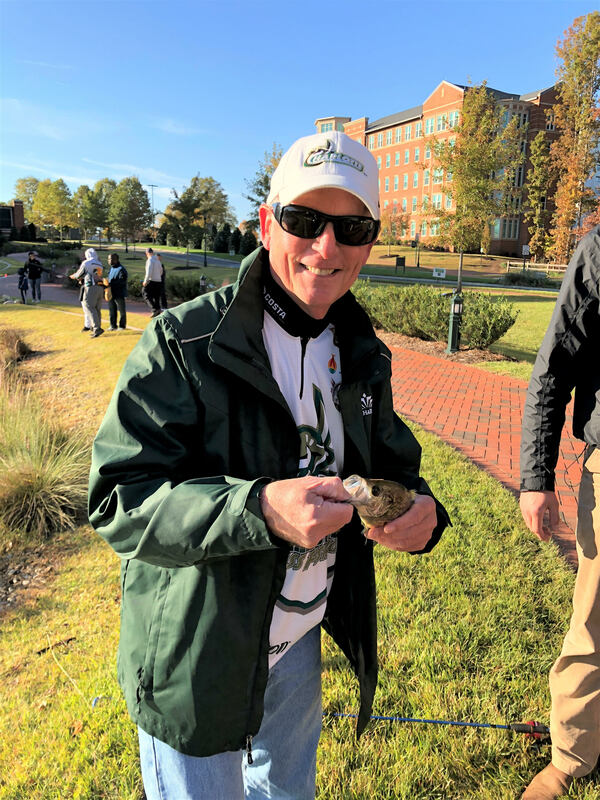 Recent community recognitions for Dr. Dubois and UNC Charlotte include recognition on the Charlotte Business Journal’s list of “Who to Watch in 2019” (2018), the Eileen Tosney Award for Career Service in Higher Education Leadership (2018), inclusion on the North Carolina Power 100 list (2018), the Higher Education Civic Engagement Award from the Washington Center (2016), the Charlotte World Affairs Council World Citizen Award (2016), the CASE District III Inclusion and Diversity Leadership Award (2015), the Leo M. Lambert Engaged Leader Award (2014), the Belk Innovation in Diversity Award (2013), the Charlotte Energy Leadership Award (2013), the Charlotte Cornerstone Award (2012, for positive economic impact), the Creative Thinkers Award (2012, for UNC Charlotte—Center City), and the Charlotte Regional Partnership “Jerry” Award (2009, for public sector contributions to economic development). Dr. Dubois and his wife, Lisa Lewis Dubois, have three adult children: Logan, Taylor, and Ali. Dr. and Mrs. Dubois reside on campus in the Sara H. Bissell House.